It has been a week from Crazy Town. We packed up everything we own into a truck, said goodbye to nearby family, drove through five states in three days, ate too much road trip/moving-so-we-don't-have-a-kitchen food, slept on air mattresses (technically, the boys still are as I type this) and have been trying to get settled ever since. These boys have been through the ringer lately, but they tell me kids are resilient. I hope so cause I don't think I can handle the guilt that I'm messing up my kids on top of all the other stress I'm dealing with right now! We are loving it here in the PNW though. It is so beautiful here. I kind of have to pinch myself every time I look outside. 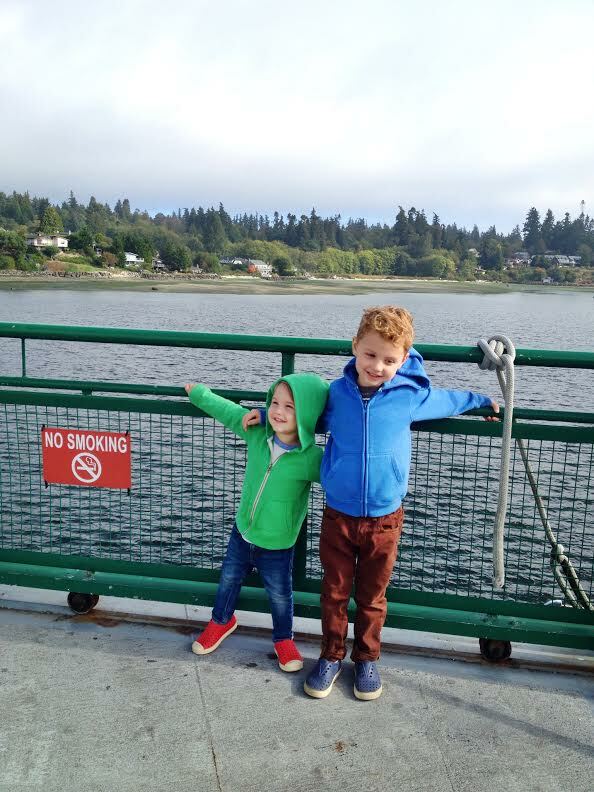 To reward our patient kids, we took them on the ferry to Bainbridge Island on Saturday. They were so excited (well, Louisa doesn't care what we do as long as she has an endless supply of milk...). Of course, we made it out the door a little late and had to hurry back to meet the cable guy (yay, internet! ), so we didn't have a lot of time to spend on the island, but we plan to go back and explore for a few hours. I've heard Mora's Ice Cream is a "must". Any other recommendations? Anyway, it was a good time. On the way back, David dropped me off at Pike Place Market and I ran inside to grab a flower bouquet (for $10!!! 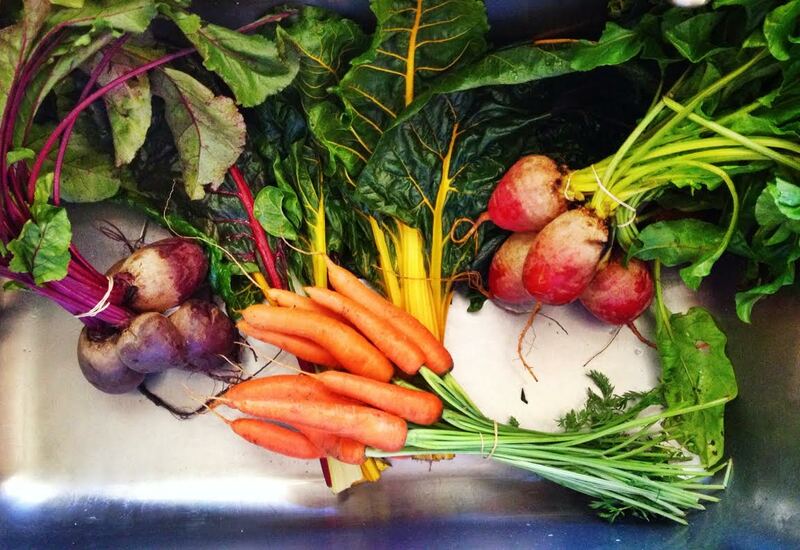 ), some fresh vegetables and a few dozen mini doughnuts from Daily Doughnuts. Love living so close to that place! 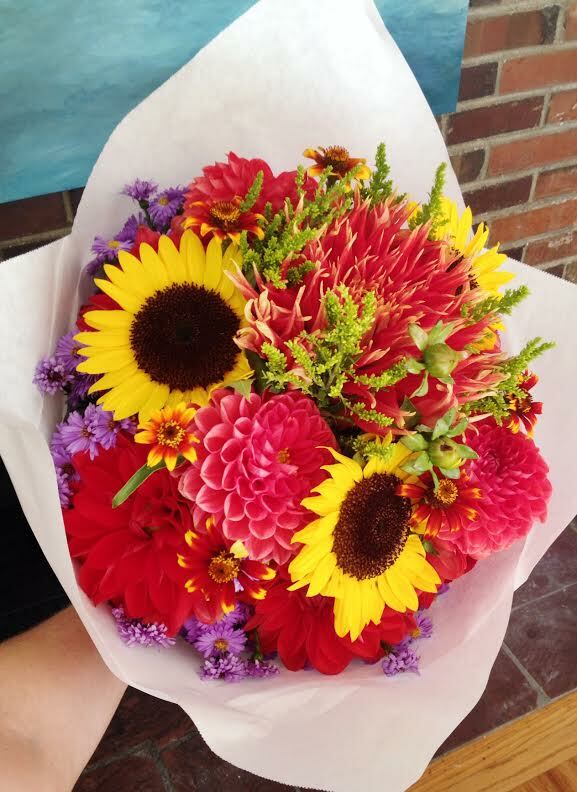 this bouquet was $10 - I mean, REALLY! I love it! 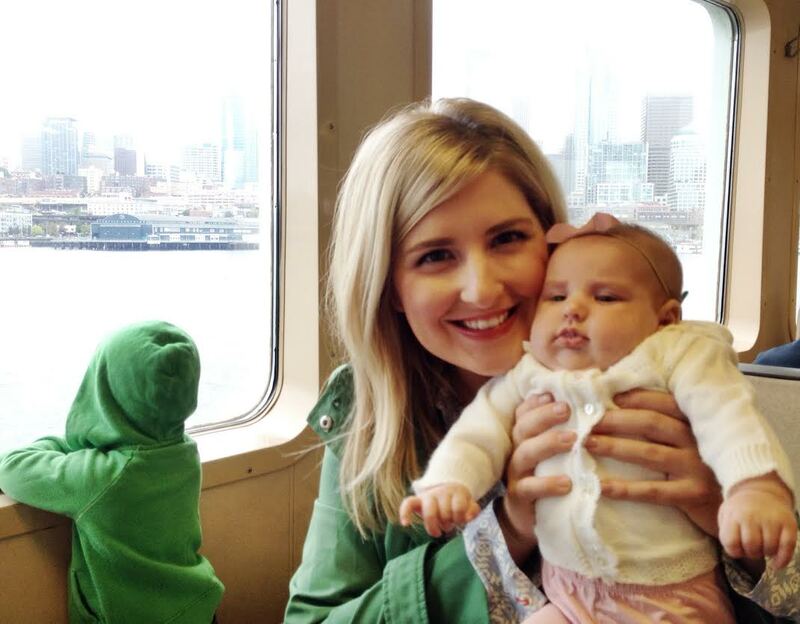 I'm so happy for you you, Mama! - And the boys will be just fine. They'll be strong little buggers after all is said and done. Kids love adventure and moving is straight up adventure! Love you Lizzy Lou. Can't wait to come visit! Aren't you so happy to be wearing jackets and hoodies and scarves? It was my favorite part about moving here from Texas.